A DUI defense is not something you should work on by yourself. Many people are not sure about how they legally can take on a DUI charge whether it’s for medical marijuana or alcohol. A DUI related to alcohol is something that can cause you serious issues. You can have your license suspended or revoked depending on how many times you’ve been convicted for this offense. There are fines and some people will even get jail time. It all depends on where you live and what kind of defense you build. If you are pulled over, always be respectful but find out what the best response is depending on where you live. You may want to contact a lawyer soon so you can ask them what they recommend. Even if it costs you a little to consult with them, it’s worth it. Marijuana has been classified as a Schedule 1 drug which makes it as bad to get caught with as heroin or Ecstasy. No matter how many states legalize it, the fact is that the DEA still has it listed as one of the most dangerous drugs without any benefit to those that use it. This may not seem fair, but the fact is that it can lead you to problems if you are caught driving while you’re high. Most drug prescriptions have warnings not to drive while taking the script because they can significantly impair your judgment and reaction time. Medical marijuana is of the same and can impact your ability to operate a motorized vehicle. Alcohol driving offenses require a different form of proof than drug offenses. Alcohol offenses have blood and breath tests to determine just how much someone has drunk. With illegal marijuana, however, the State just needs to be in ones system to be an offense. There is no quantification. But with medical marijuana, it is legal to drive, so long as the marijuana does not impair the ability to drive. So, if you’re in an accident and have to submit to a drug test, you can be charged with a DUI even if you have traces of marijuana in your system, even if you weren’t high when driving! 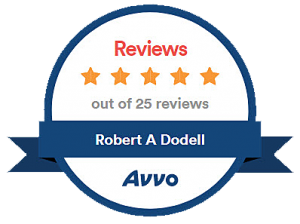 If you ever get charged with a DUI whether it’s for alcohol or marijuana, it is best to contact a DUI lawyer like Robert a. Dodell, Attorney At Law. We deal in cases involving DUIs and other traffic law offenses and we can help establish a strong defense for this type of situation. Whatever you do, don’t just go to court with a plan to tell them something you read online or that you think you know about the law. Chances are, you will incriminate yourself or run into other problems. Unless you deal with the law for a living, it makes little sense to risk your freedom just to save money! 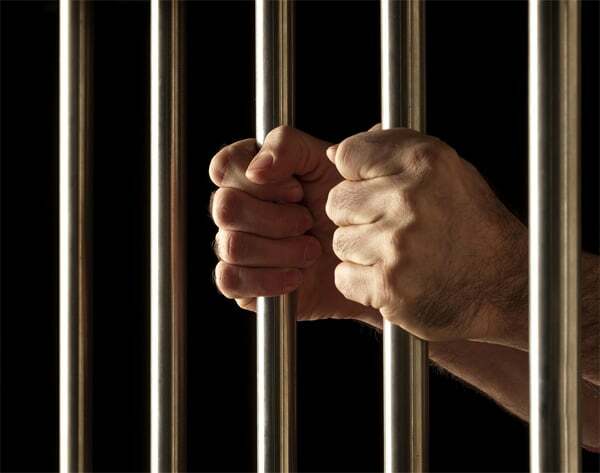 Being charged with a DUI can significantly alter your life in a negative way. The good news is that there are options for you no matter what happened.